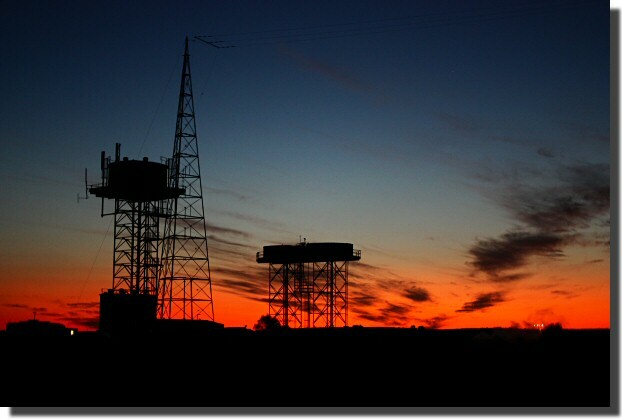 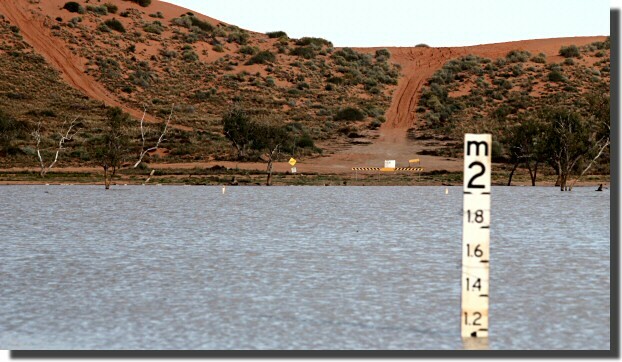 ...we decided to look at the start of the one route out of Birdsville not blocked by water. 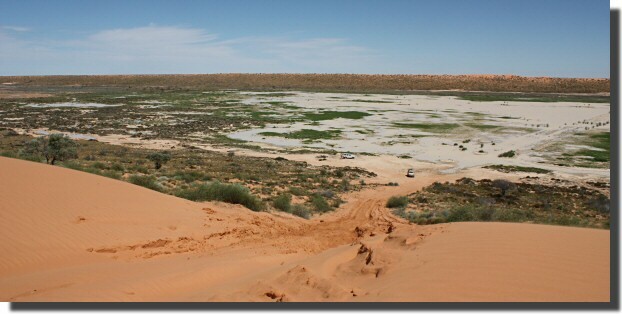 The route west, across the Simpson Desert. 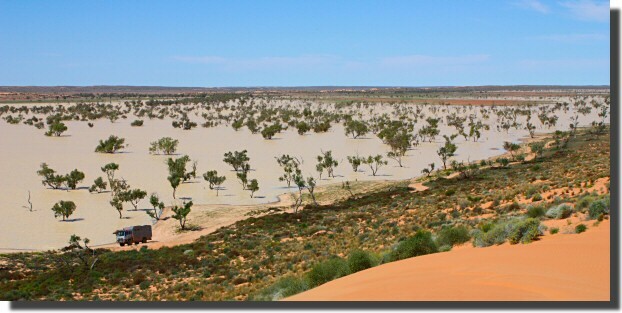 We were intending to leave Birdsville east via the Birdsville Developmental Road to Windorah but when the northern Eyre Developmental Road opened first, with more rain forecast in a few days we decided to take it. 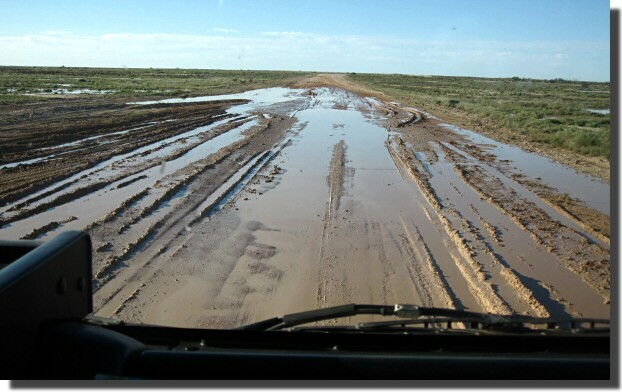 As expected there was a little mud about 85km out of Birdsville. 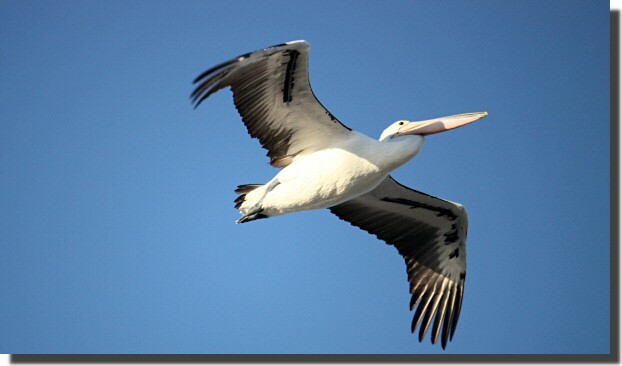 We spent the first night at Cuttaburra Crossing along with several thousand pelicans.